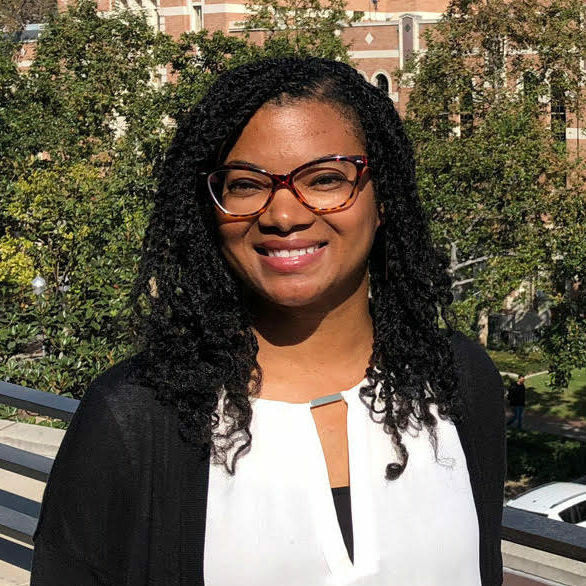 Jocelyn is a second-year Ph.D. student and a Robert Woods Johnson Health Policy Research Scholar. She received a Bachelor of Architecture from Tuskegee University and a Master of Community Planning from Auburn University. Before enrolling at Price, Jocelyn worked as a designer and senior planner in Jackson, Mississippi. Her research focuses on community trauma, planning processes, and community health.